Our product range also includes an excellent collection of decorative promotional plates that are made using high quality materials like ceramics, glass, bone chine etc. Our promotional plates are used as corporate gifts, awards, momentous etc., in various educational institutions, academies, corporates, schools, colleges and other organizations. We also offer embossing or printing of client''s company name, logo and other related details on the plates, thus these promotional plates can be used for promotional purposes also. These promotional plates are available in decorative promotional plates and corporate promotional plates range and distinguished custom designs, colors and sizes, the complete gamut of decorative plates offered by us. 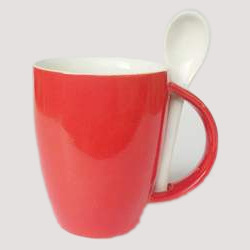 We are an eminent name, which is engaged in delivering Spoon Mug. 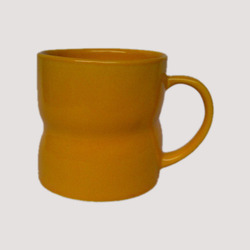 The offered range of spoon mugs is available in different customized specifications to comprehend and meet the diverse requirements of esteemed clients. 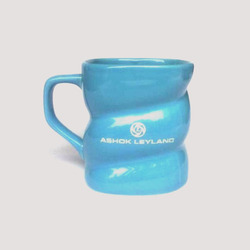 Along with this, the offered range of spoon mugs is known for serving beer in different places such as beer bars, hotels, parties and allied. 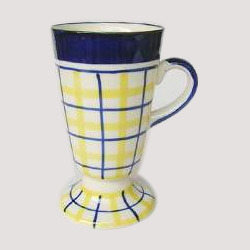 We are readily engaged in delivering Zig Zag Mug to respectable clients. 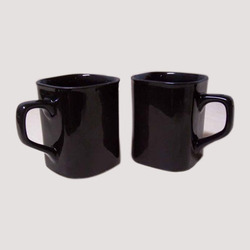 The offered range of zig zag mugs is made utilizing high grade raw material and innovative technology in complete adherence with the industry laid norms and standards. 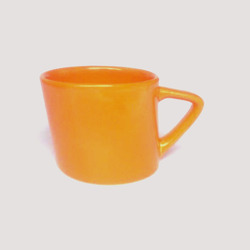 Along with this, the offered range of zig zag mugs is known for its usage in different areas such as pubs, bars, disks, parties and allied. With an immense experience and a competent team of professionals, we are able to deliver Cup In Deep Saucer. The offered range of cup in deep saucers is manufactured utilizing high grade raw material, sourced from trustworthy vendors of the market. 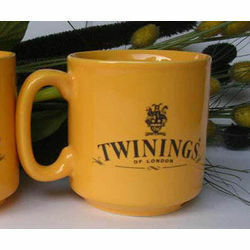 The entire range of cup in deep saucers is best suited for drinking teas and coffees.